Tablet Comparison: Which Tablet is Right for You? We rarely think about the potential harmful effects of the small gadgets we all use throughout every day. 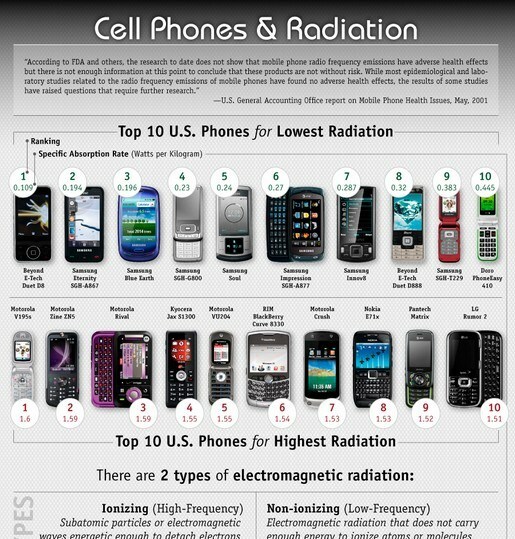 While the jury is still out on the exact heath and environmental risks of heavy cellphone use, those who are concerned about harmful radiation can take steps to minimize exposure and even consider switching to a model with lower emissions.